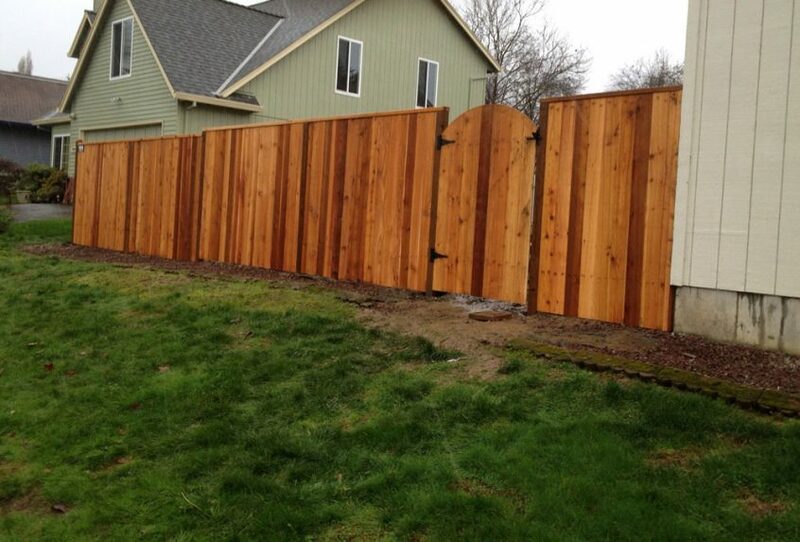 Clear, #1 and #2 Grades. 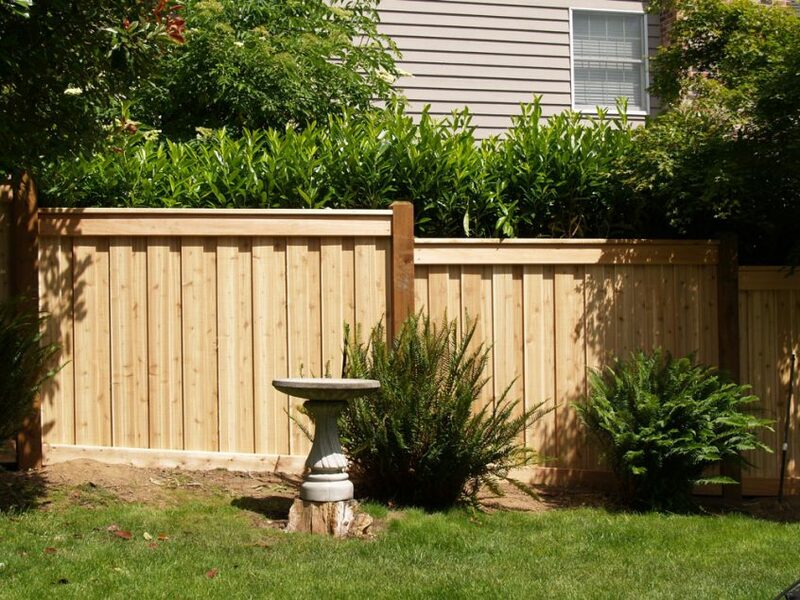 Also available in Flat Top and Dog Eared Styles. 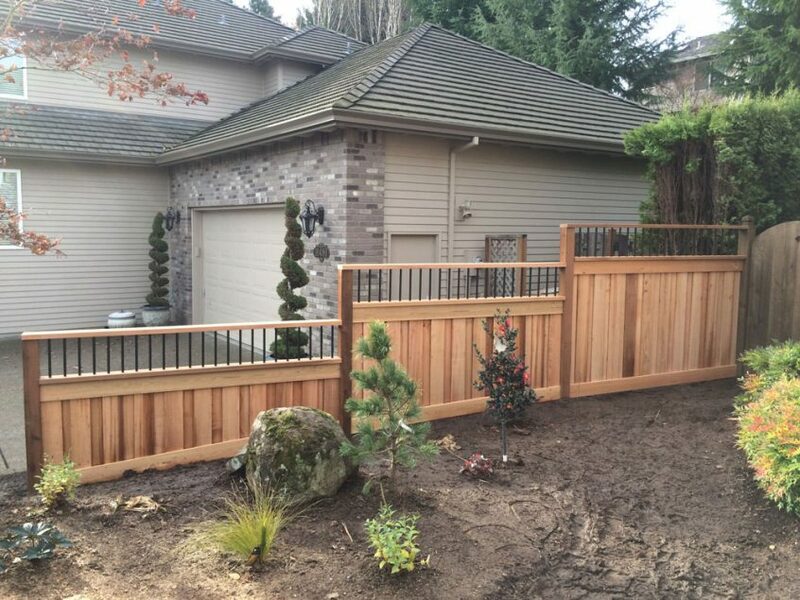 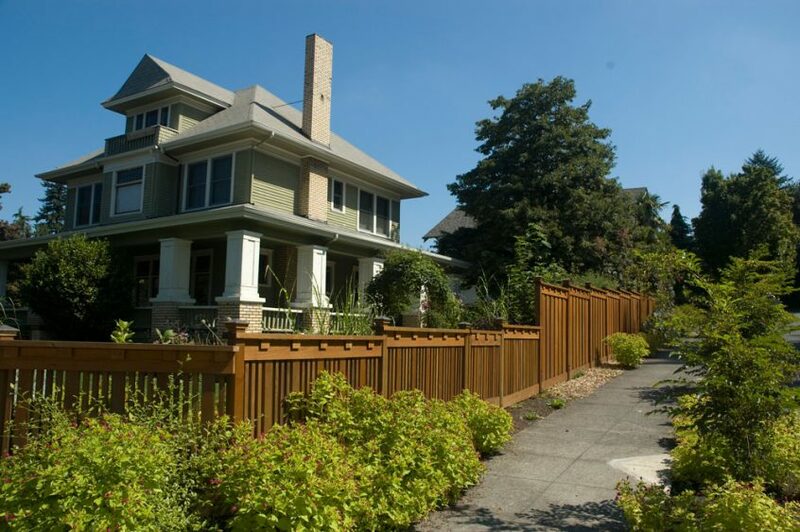 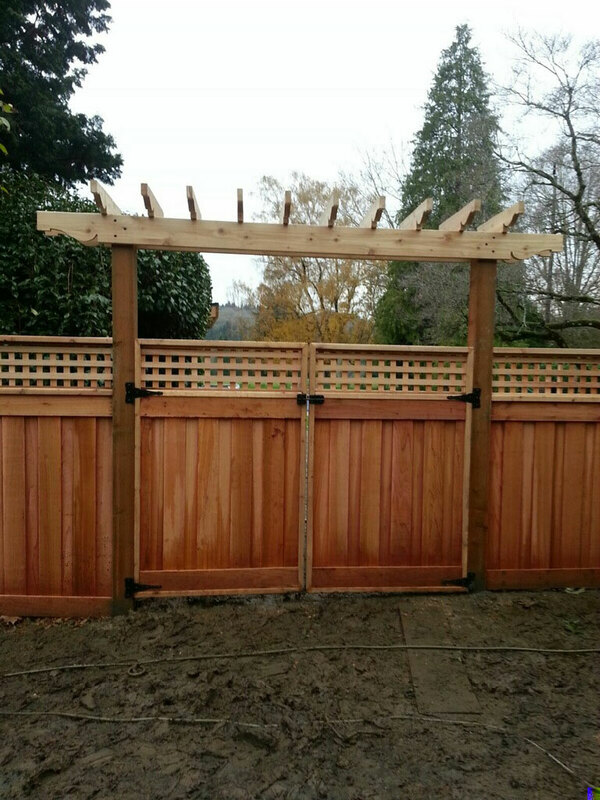 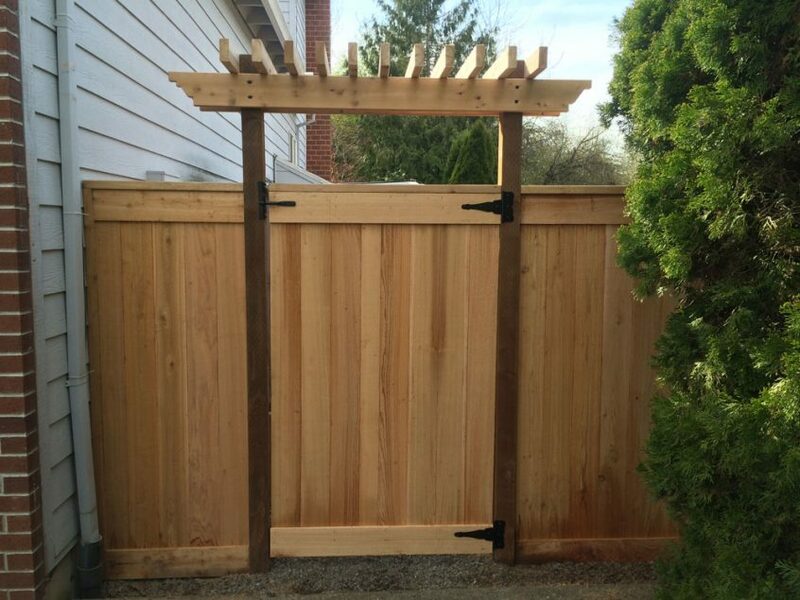 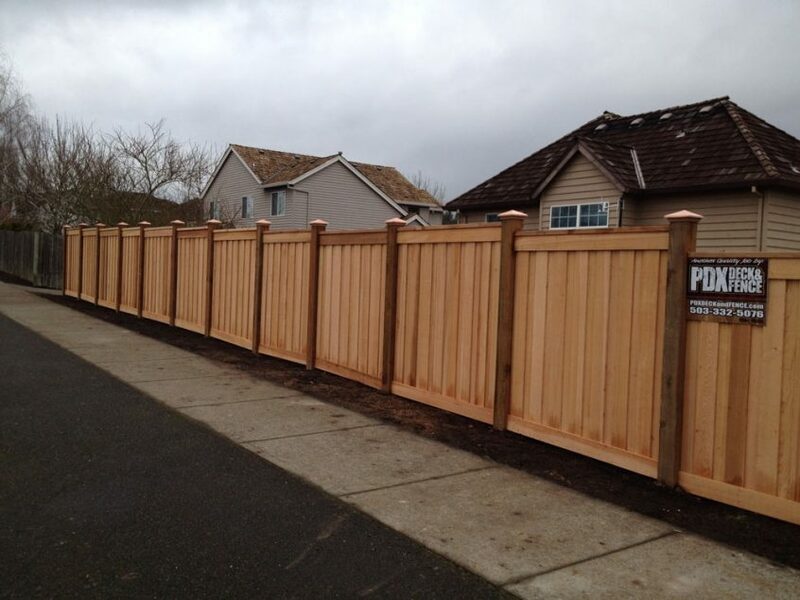 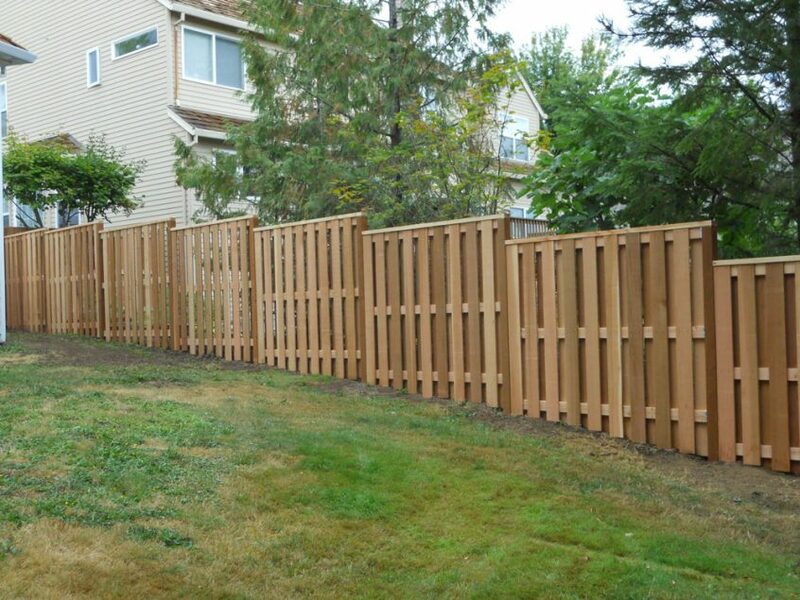 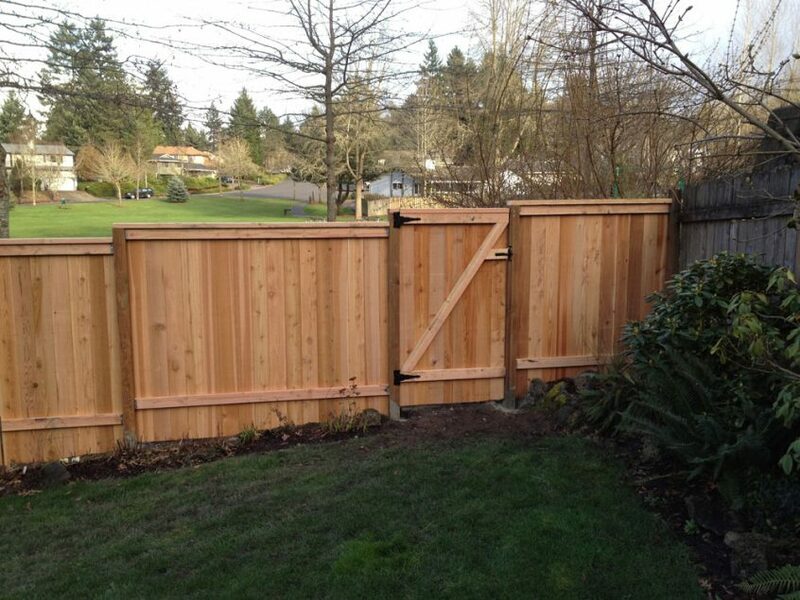 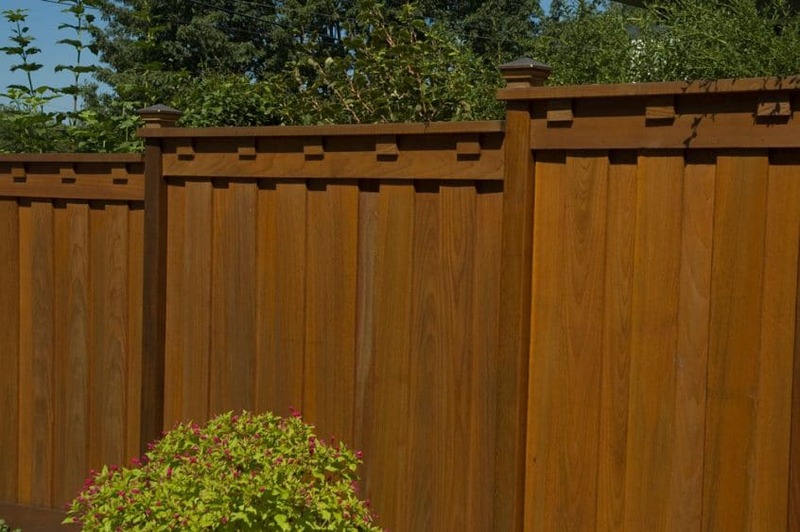 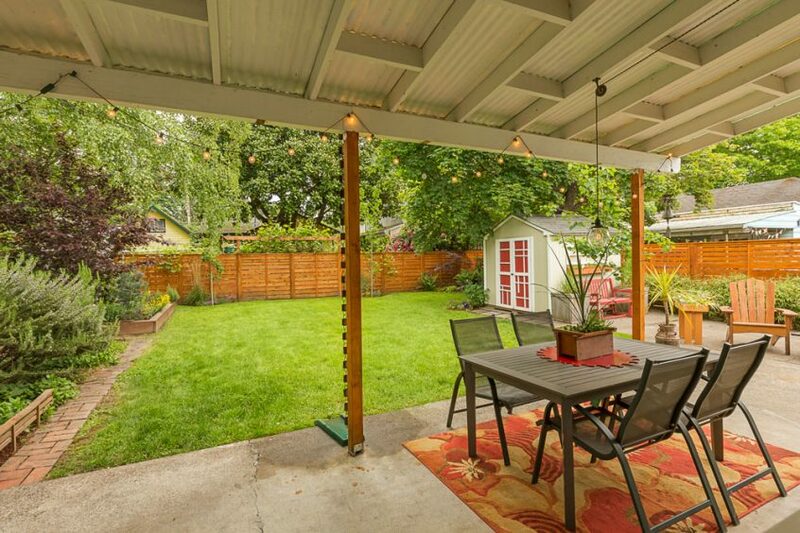 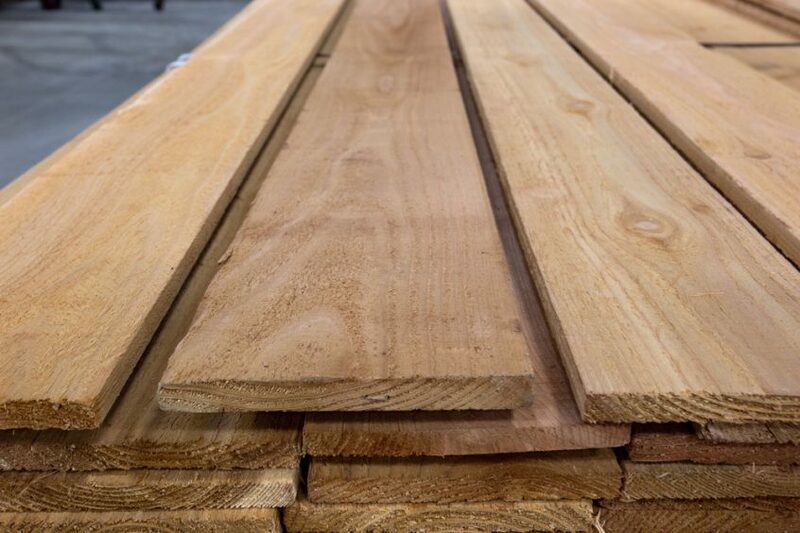 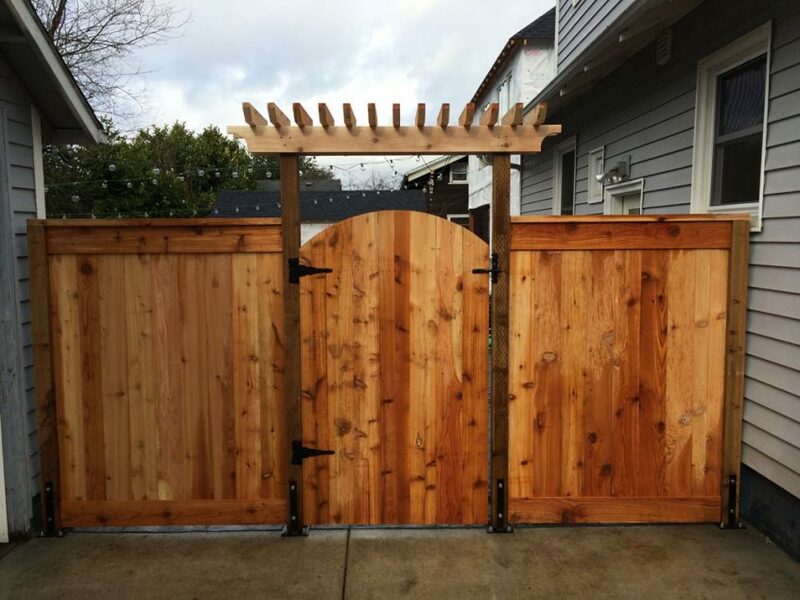 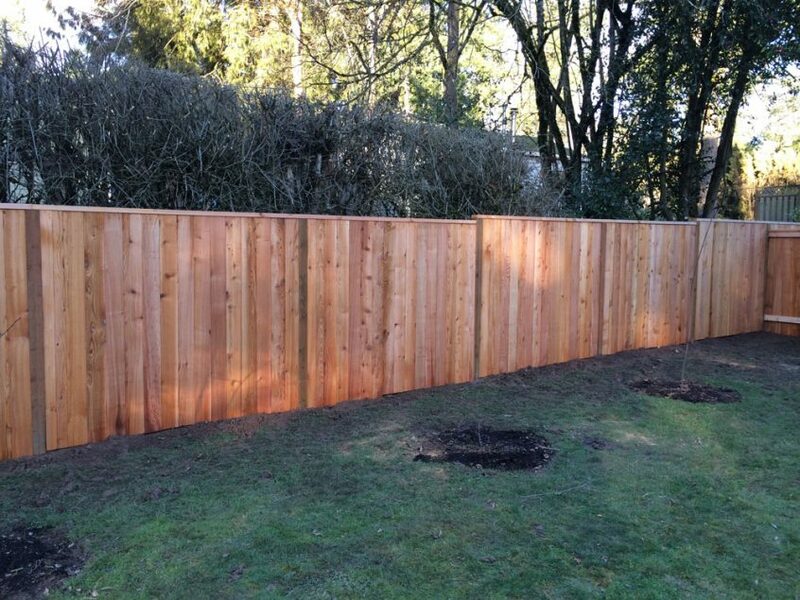 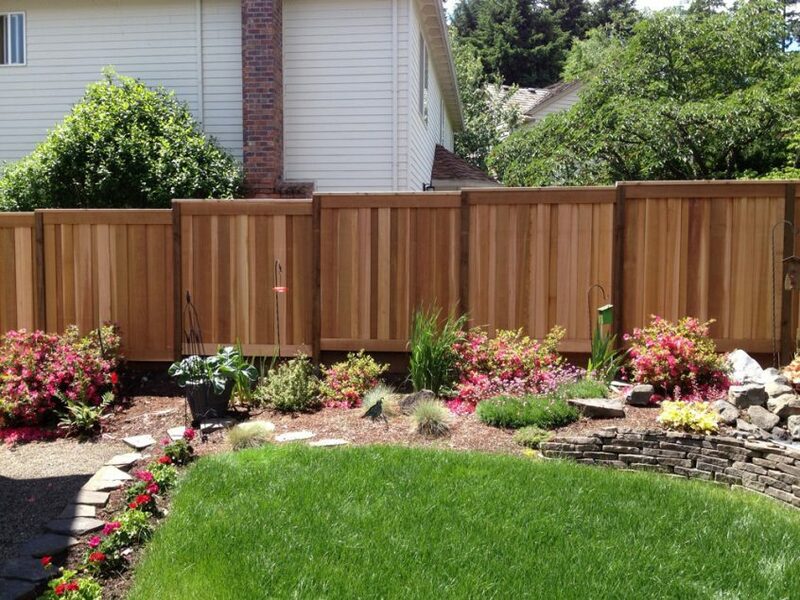 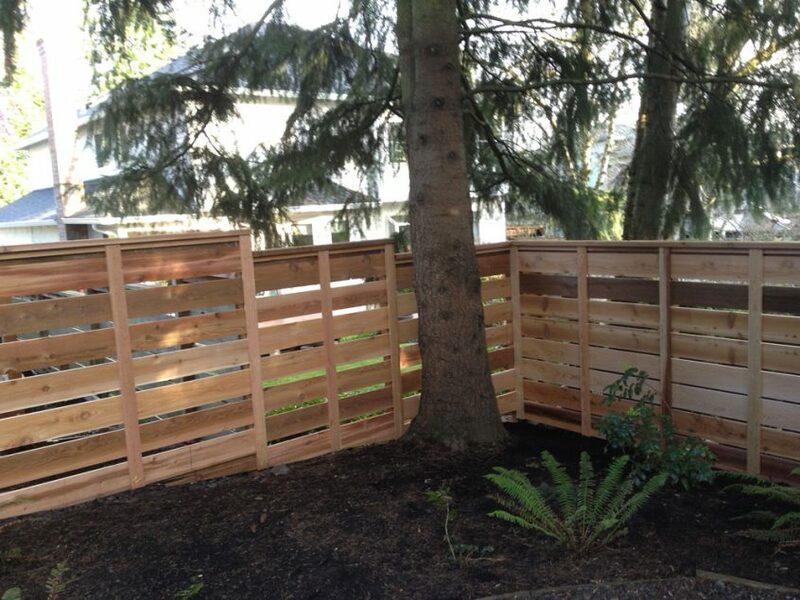 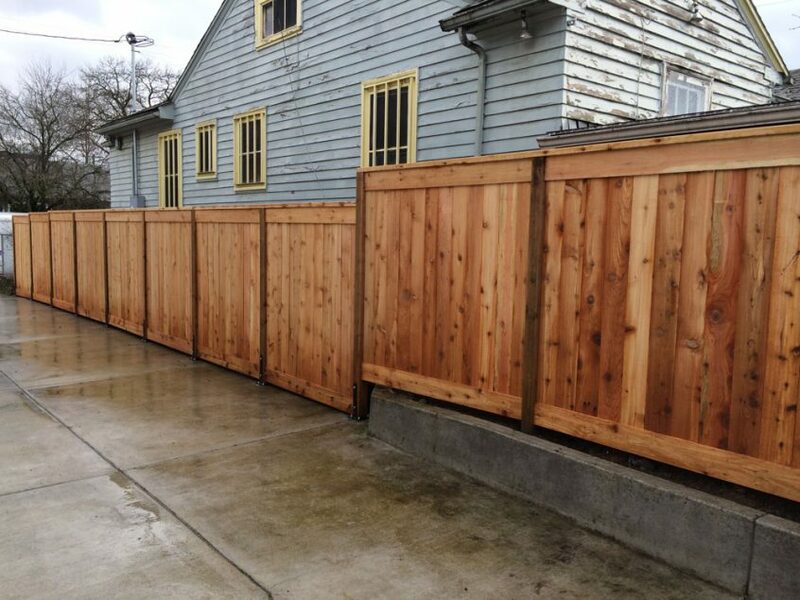 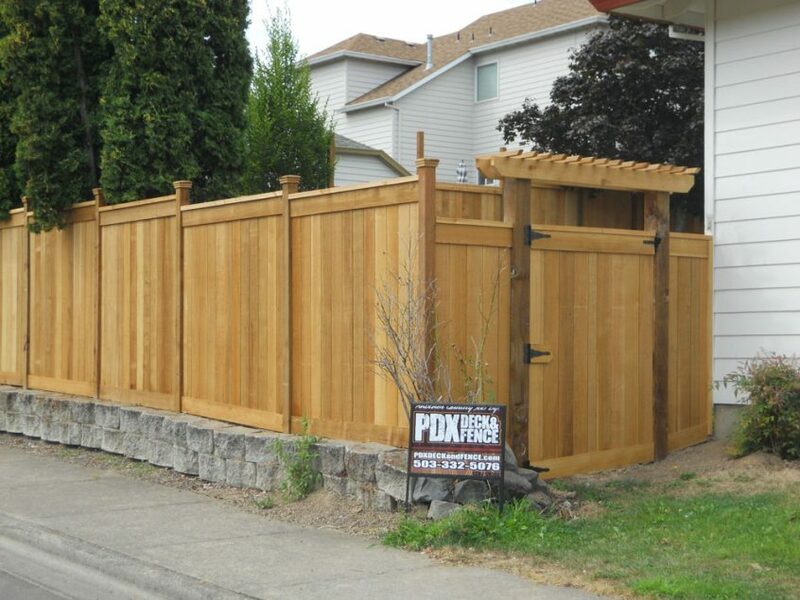 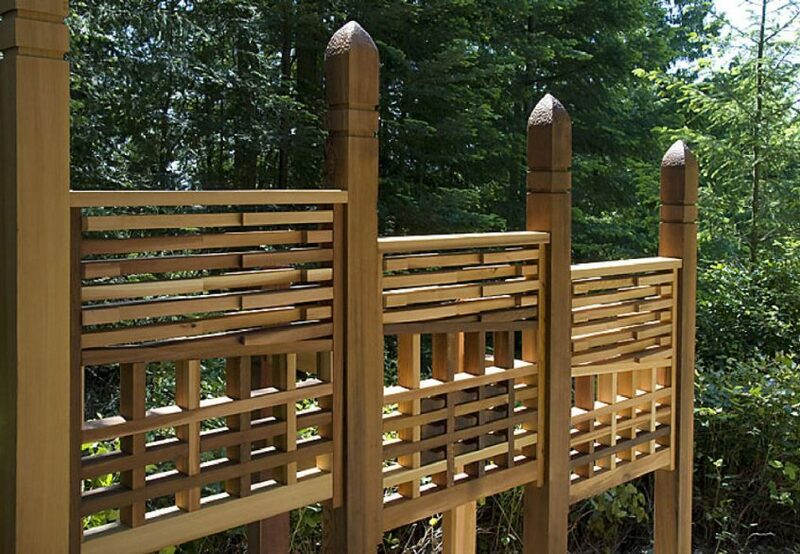 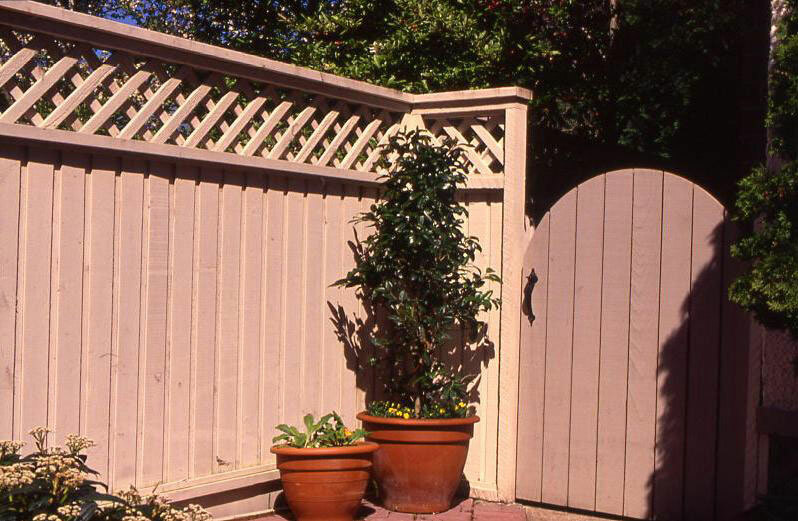 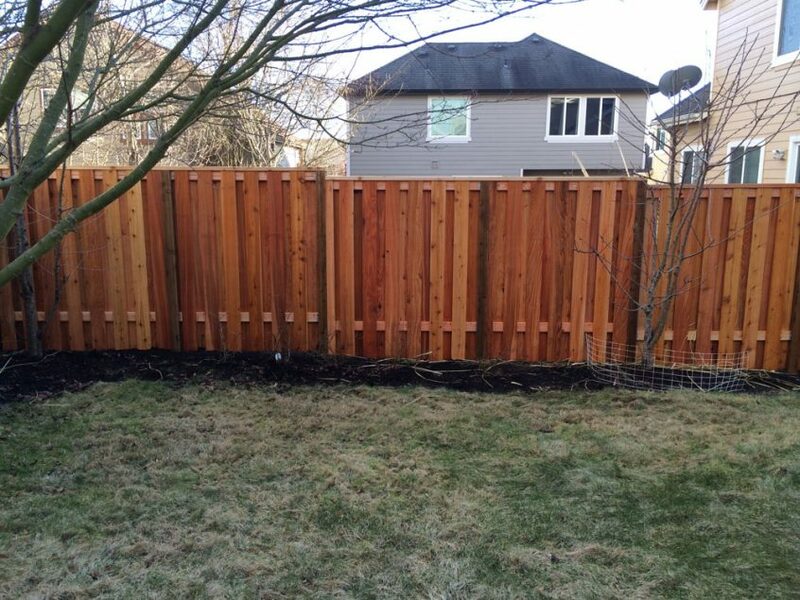 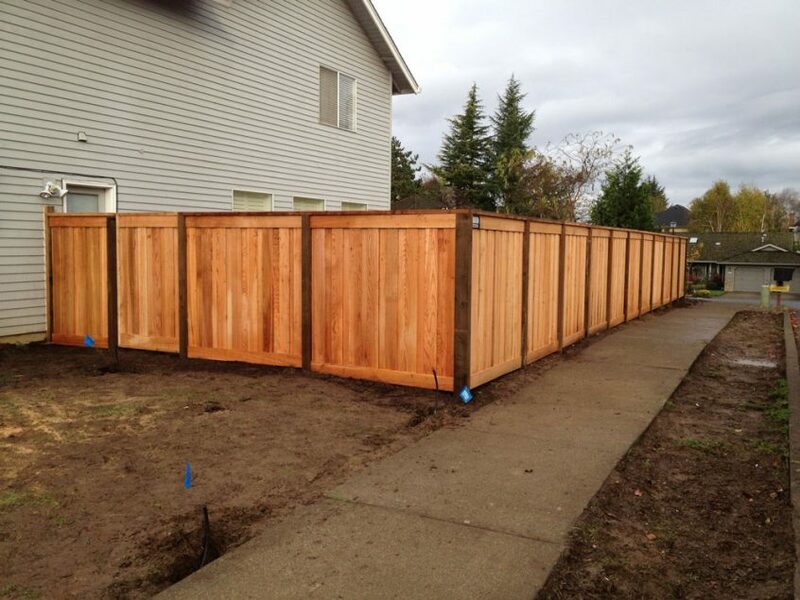 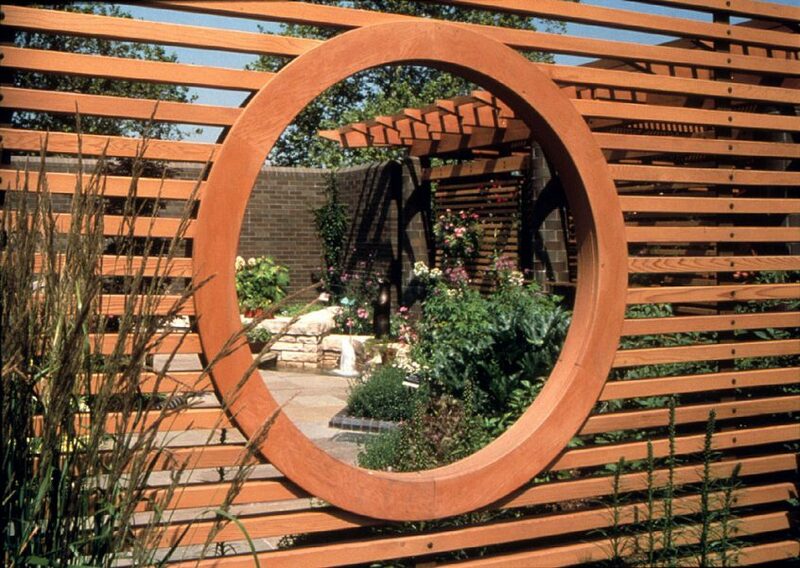 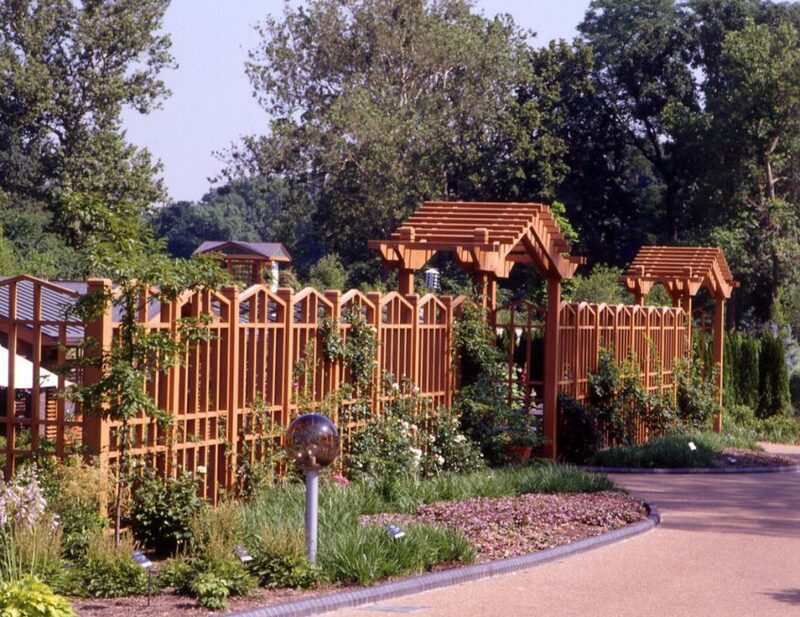 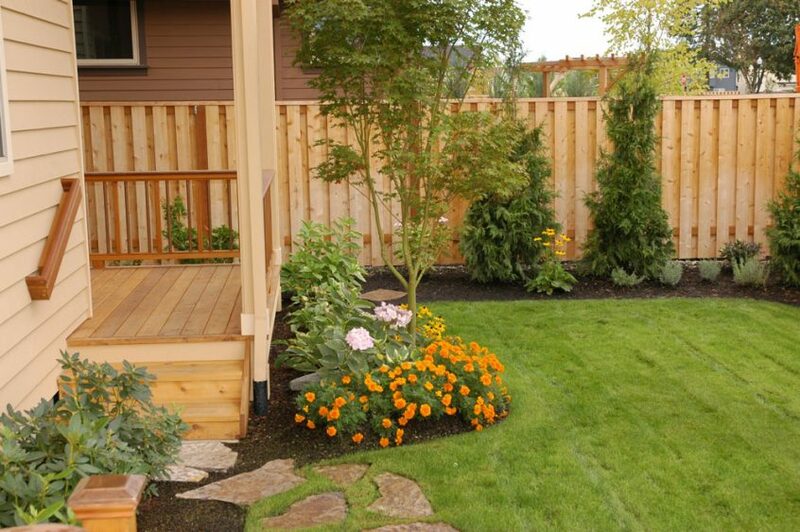 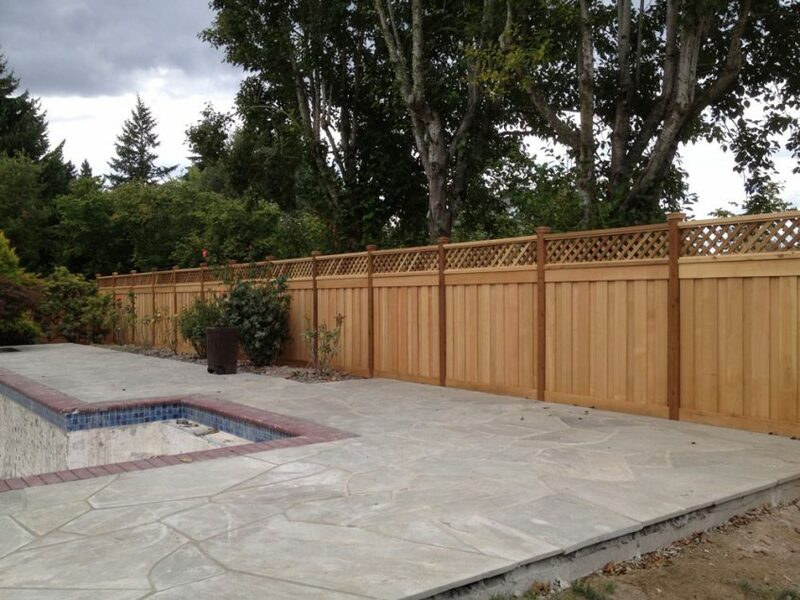 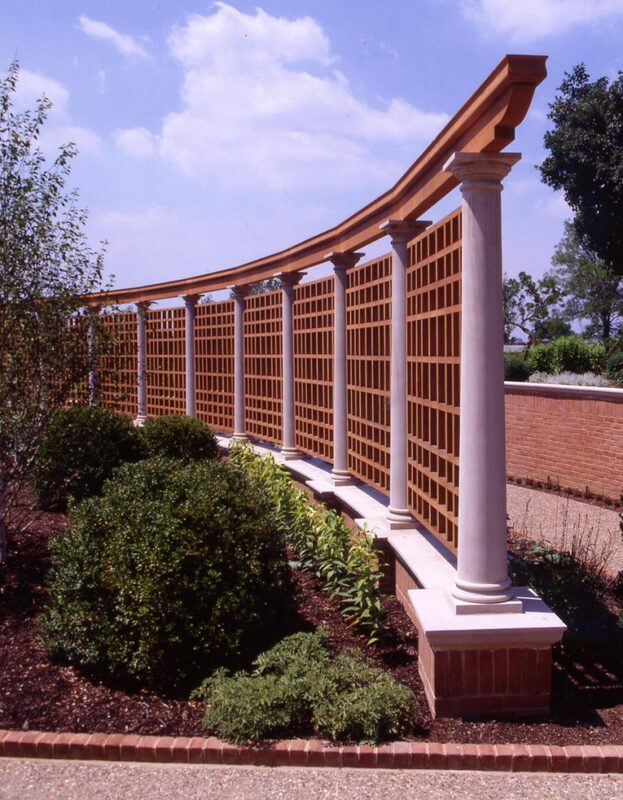 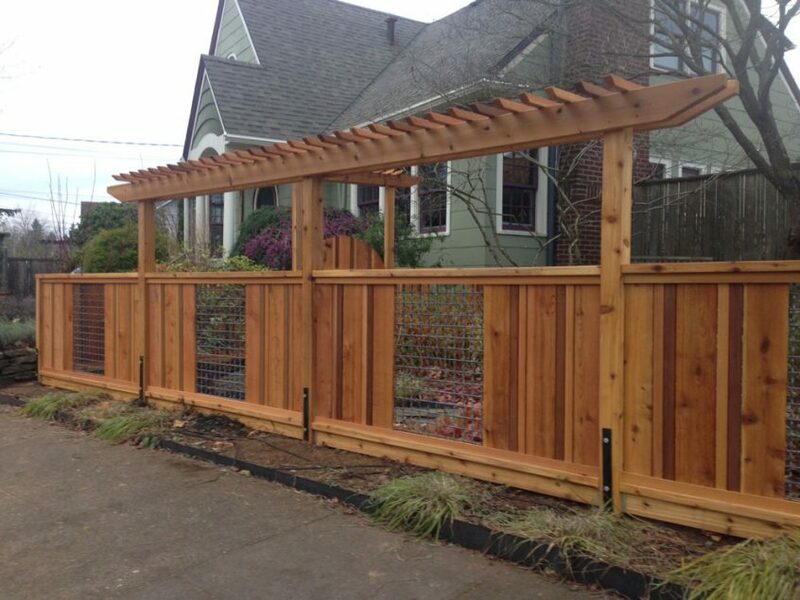 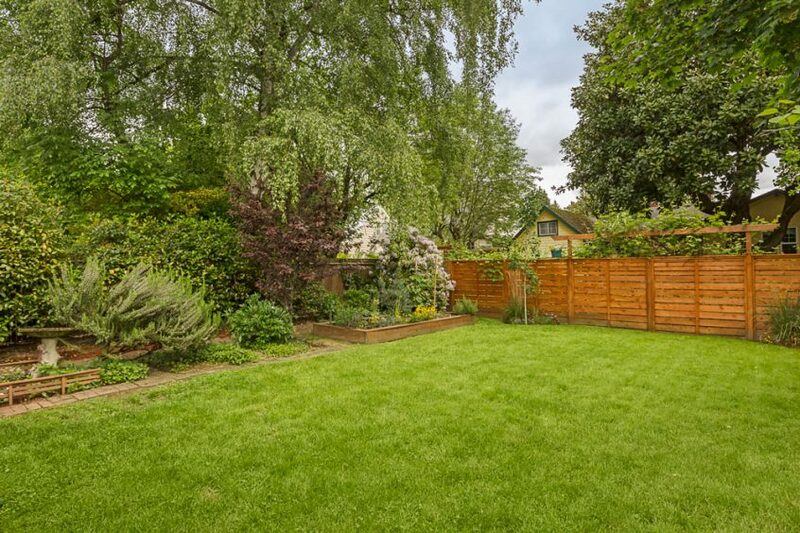 * Prestain available for any Western Red Cedar fencing material.